Was chatting at a networking event with an author who is working on her first book. She mentioned that she had decided she was going to go the traditional publishing route. I then asked her this question: Do you have any contacts in the traditional publishing industry? Answer? No. So I had to be the bearer of the bad news that it could take years to achieve that... if she would be able to achieve it at all. Of course, we've all heard of success stories of authors whose first books have burst onto the publishing landscape, seemingly "overnight." But the hard truth is that "overnight" is more likely to be "over-years" since getting to that point may have taken thousands of rejection letters and heartache. And that's on top of the years it may have taken to write the thing. Would I automatically recommend that all novice authors default to a self publishing model for their first books? Absolutely not! And if having a book published by one of the traditional publishing houses is a goal, then stay true to your dream until you achieve it. 1. What contacts do you have that can introduce you to publishing houses? In today's publishing world, publishers may have a team of acquisition (or development) editors who evaluate the potential for authors and books. If you don't have a networking contact who can introduce you to the acquisition personnel at publishers, then you may want to explore the possibility of hiring an agent to represent you. Agents will take a cut of your royalties for representing you. Be aware, too, that getting an agent might be as tough as getting the attention of a publishing house direct. Both agents and publishers can be ruthless in evaluating the market viability of authors and books (as they should be). So if you don't have the network, be prepared for what I'm going to ask in Question 2. 2. How equipped are you emotionally to handle rejection, possibly for an extended period of time? If you're the sort of person who gets easily bummed out when someone rejects you or your work, pursuing a traditional publishing contract will be a very challenging endeavor. It could take hundreds, even thousands, of sales pitch letters to even get considered, much less get a contract. (I know some writers are already cringing at the word "sales.") But if you have the emotional fortitude to keep on keeping on when it comes to pitching publishers, then it might be worth considering the traditional publishing route if you desire it. Note, though, that if you go the self publishing route to avoid the rejection by a traditional publishing house, you also need to be ready for rejection by the ultimate critics: Your readers. 3. What are your expectations in terms of earnings per book? 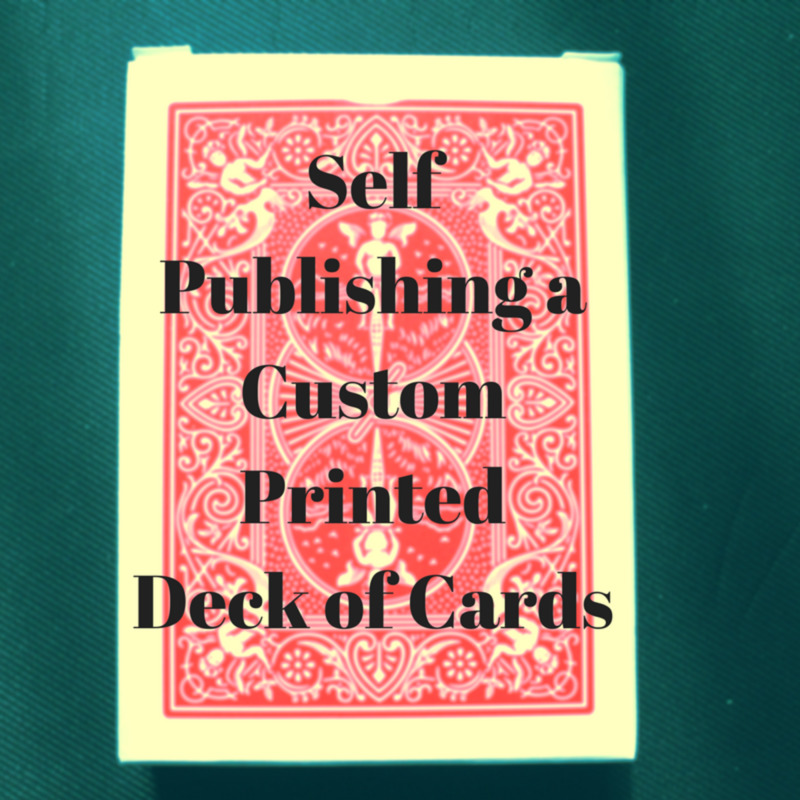 If you're looking to get higher earnings per book, self publishing can usually provide them. Why? Because after all the layers and players of the traditional publishing process get paid—editors, printers, warehouses, distributors, etc.—there is usually little left over to pay author royalties. Granted, traditionally published authors could make more per book than self published authors if advances are considered. Remember that an advance under a traditional contract is paid against future anticipated royalties. Keep in mind, too, that some contracts stipulate that the publisher could ask for an advance back if the book doesn't sell as expected. Whether a publisher exercises that right or not varies. But be aware that under some contracts it's a possibility. 4. How soon do you want to publish? If your plan is to have your book in the marketplace within months, or even the coming year, self publishing is usually the quickest route. Securing a traditional publishing contract could take years to accomplish... and it may never happen. So what opportunities for reaching your market, speaking engagements and more are you sacrificing to put a traditional publisher's badge of honor on your work? Even if you do secure a lucrative traditional publishing contract in a reasonable amount of time, it can take quite a while to get your manuscript into the market due to the time it takes to put your manuscript through editing, layout, proofing, printing, shipping and distribution. 5. Do you want to repurpose your work in the future? This is a big issue! 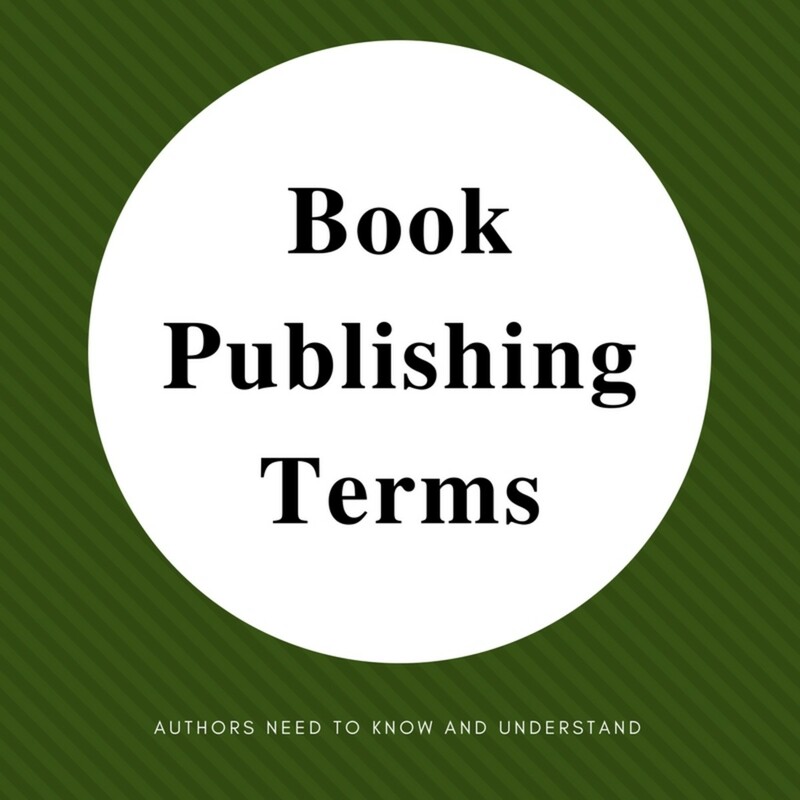 Some traditional publishing contracts may not allow authors to use or repurpose the material from their books. No grabbing a chapter to publish on a blog! No copying bits and pieces in another book! Authors with these restrictions in their contracts may not be able to republish or repurpose their manuscripts, reducing revenue opportunities. Some contracts may even prevent these authors from publishing future works elsewhere or self publishing, except under certain conditions. Get legal help to review a publishing contract before signing! Know your rights! Self publishing can allow you greater freedom to repurpose and republish material. However, avoid using material you've created for others, such as guest blog posts or client work. In those cases, too, know what rights you're giving away when you collaborate with others. Again, an attorney familiar with publishing law can provide needed insight for your situation. 6. What amount of book marketing are you willing to do personally? This is almost a trick question. 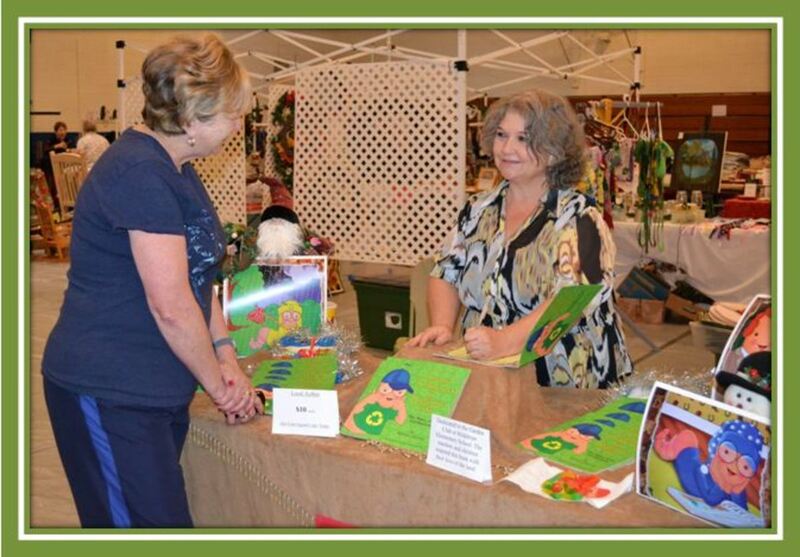 When you self publish your book, you are totally responsible for the marketing and promotion of your work. That's a given. But many traditionally published authors are surprised to discover that after a publisher puts their books on the market, there may be very little marketing support provided! So you will be doing your own book marketing either way. However, a traditional publisher may be able to offer your book in places where self published works may rarely be considered. 7. 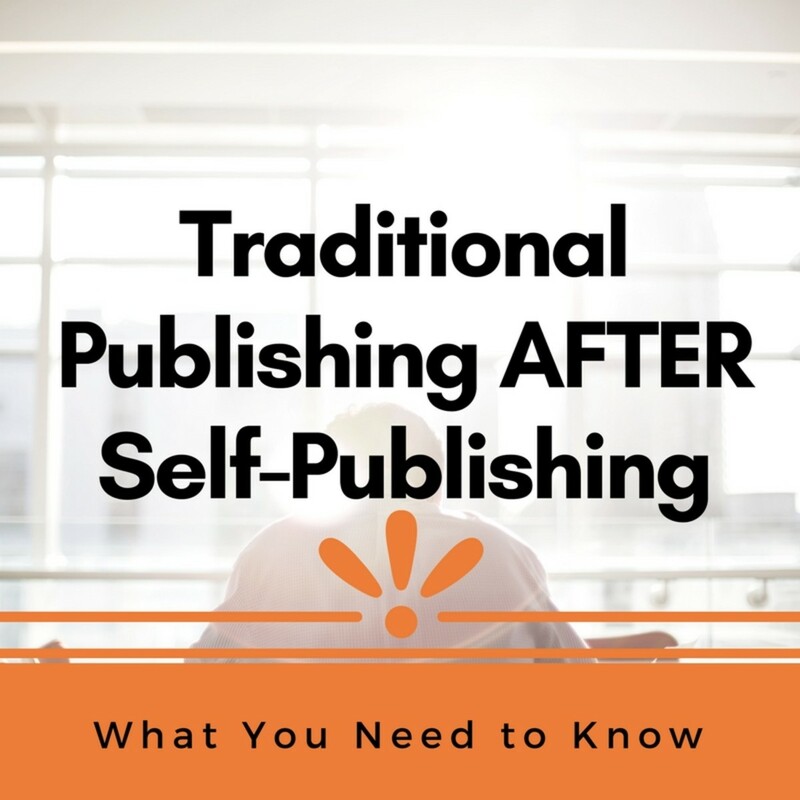 What would you hope to accomplish by going with the traditional publishing route? In a podcast I did with a good author friend of mine who was traditionally published, she chose the traditional route because of the prestige factor that it brought to her and to her business. That certainly would be a reason to explore the traditional route regardless of the uphill battle it might be. 8. What is the market value that you bring to a traditional publisher? Books have been written about every imaginable topic on this planet. Check your ego at the door because there are probably hundreds or thousands of books just like yours out there. What unique market value do you and your book provide? If you don't have that story straight, expect quick rejection. Just because it's your personal goal to get your book done through a publishing house is irrelevant. Publishers want a book that will make sales... lots of sales. If you can't demonstrate the market value or potential sales, you're too high of a risk and could be added to a publisher's reject pile. Realize, too, that many publishers may not be able to properly assess the market for your book, especially in some smaller niche markets. You may have more expert experience and knowledge of that market than some publishers do. 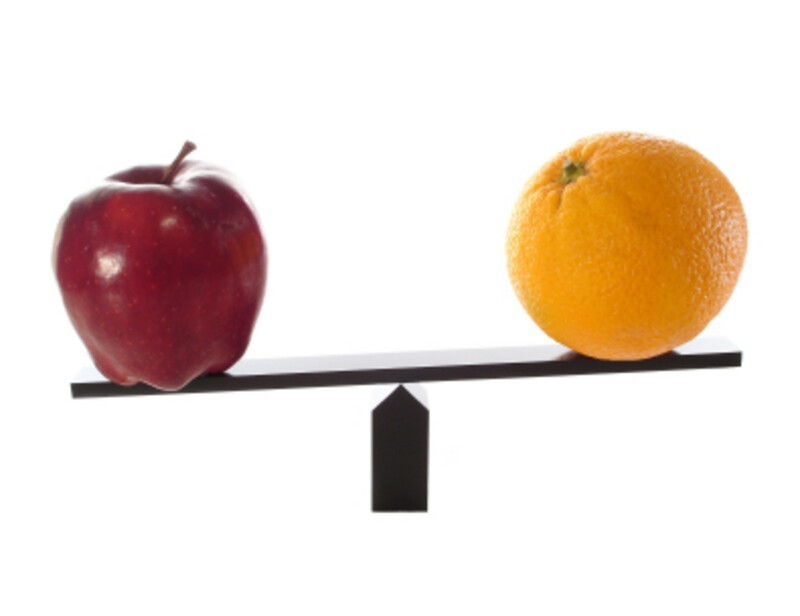 Smaller niche markets also may not be able to produce the sales results a publisher may need or want. It's a Catch-22. You need to be unique enough to provide value to a publisher, but if you're too unique, a publisher will have trouble assessing the marketability of your work. So if you're determined to get your niche market work published, self publishing may ultimately be the best route. For either route, know your market and the value you bring to it. 9. How do you hope your book will be sold? Notice that I didn't ask if you were hoping to see your book in bookstores. Even if you go with the traditional publishing route, it is no guarantee that your book will be on the shelves in your local retail bookstore. As well, if you plan to do back of the room sales at events, as a traditionally published author, you may have to purchase copies of your book at retail to resell to your audiences. Yes, at retail! Translation: You'll make little or no money. With self publishing you do have more control over when, where, how and for how much your book is sold. Glenn, I don't think you're alone in finding online publishing a more successful option. Book marketing is difficult and costly! I had to ask myself the same "Who do you know in publishing?" question as I began my self publishing adventure. Just not the right connections. Plus, I wanted control over the process. So I'm content with self publishing. Thanks so much for adding your experience to the conversation! Have a wonderful day! Kathleen, I totally agree! Would love to have a publisher "work" for me. :) But I agree that lottery scenario is just probably not going to happen. But we'll keep on writing and assessing our options as we go along. Thanks for chiming and keep on writing! Who wouldn't want a publisher and all the promotion they can do for your book? But I've come to understand I have a better chance of winning the lottery than of finding a publisher for my six books. It is definitely easier to write a book than to market one. But my goal is to write and hopefully be read. I'll keep doing the one and hope for the other. I guess I did the right thing. I self-published all three books. You started this article with the important question asking if I have contacts in the publishing business. Since I don't, I realize now (from your article) that it would have taken a long time to find a publisher who is interested, let alone one that will market the books. As a self-publisher I did discover that sales were at a minimum. 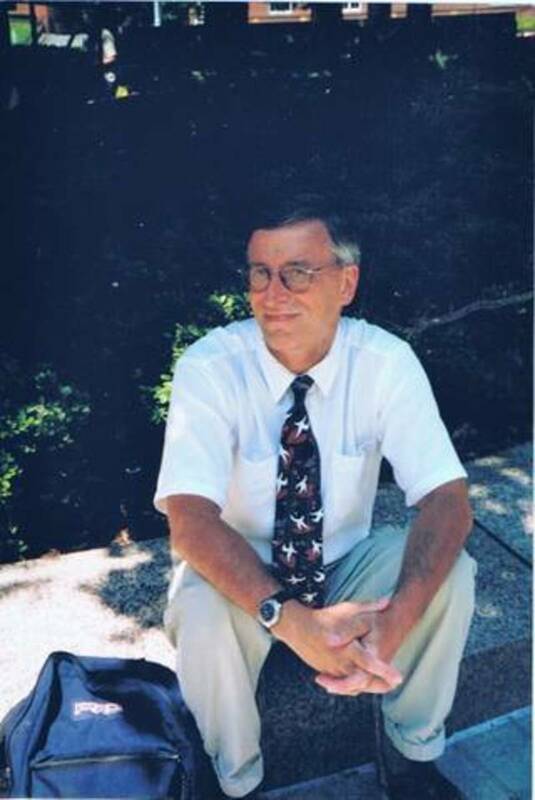 I would have had to do a lot of promotional work, which I never bothered with much – other than promoting one specific book on my author site. (Another book is business oriented and only clients buy it). 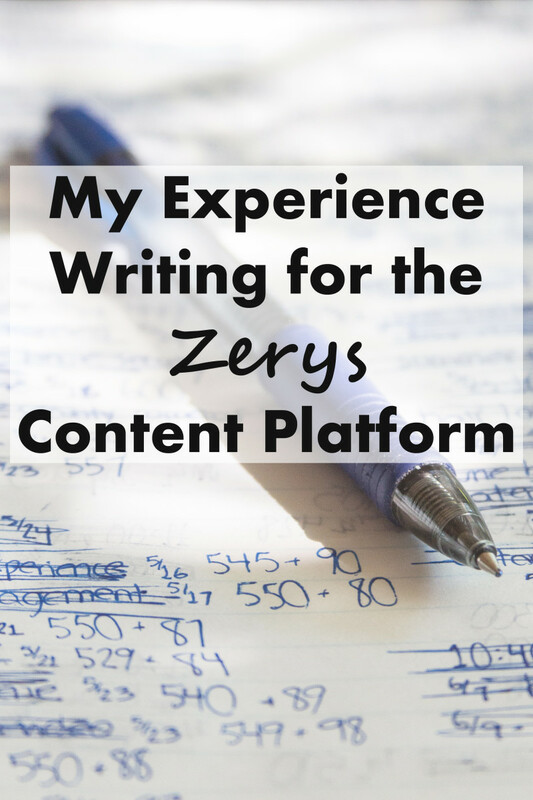 I basically have left "book publishing" on the back burner since I am finding online writing is more profitable. Hi Alun (Greensleeves)! True, either path can be challenging and rewarding. While it might not seem so now, when the time is right for you to go forward, the right path to take will seem more obvious. It was that way for me. We'll look forward to hearing about your publishing adventures! Have a beautiful rest of the weekend! Clearly Heidi, from this article and from others you have written, you have considerable knowledge of this and you present that knowledge in a straightforward, easy-to-read style, without being too absolutist about your advice. I would love to get some work published in the future, but the whole process is very daunting for me, whichever way I choose to go - either the endless cycle of letters and confidence-sapping rejections, or the prospect of trying to fathom out publishing and marketing myself. Hello William! I have to agree with you on not being interested in seeking out a traditional publisher. My books would be on hold forever if I waited for that! While that model still exists for large scale distribution, the self publishing model just continues to gain ground. Thanks for adding your perspective to the conversation! Have a great day! I find it difficult to find a good reason to try an find a traditional publisher. Most of these guys are either irrelevant or are living in the past and still treat new authors like dirt. Once the marketing end is figured out, self publishing will overwhelm traditional publishing. True that, Mel! I think the persistence piece is what many self and traditionally published authors often lack. What they forget is that this is a long-term investment. Case in point: I'm still making royalties off books I published years ago. Thank you so much for chiming in! Have a great evening and weekend ahead! Hi Lawrence! Thanks for adding your experience to the conversation. Ain't it a wonderful world we have these days? :) Have a great day and weekend ahead! Just to add to the debate about 'print on demand' I ordered a book from the US using a HP site. The book took two weeks (pretty good timeframe) and all the way Amazon kept me updated on where things were at. The book itself worked out (even with shipping costs which you don't get in the US) $5 cheaper than I would expect to pay in a bookstore so why would I want to buy using the traditional method? Very useful tips. It's a difficult business, and only those with passion and a very strong will will rise to the top. The beauty of the modern world, however, means that authors with effort and persistence can get their voice across without relying on traditional publishing houses. Great hub! Hello Robert! True, the chances of getting a book published these days through traditional routes is very small. Also true is that self publishing can end up with a lot of unsold books. Luckily, these days, self publishing platforms offer print on demand for print books and ebook publishing, which can help eliminate that investment in the "product." Best investments for self publishers are in getting editing help, design (if you don't use the free tools on the self publishing platform sites) and marketing. Thanks for adding your insight to the conversation! Have a great day! An interesting article. It seems the chances of a new author, even if they write a great book, to get traditionally published is near zero. 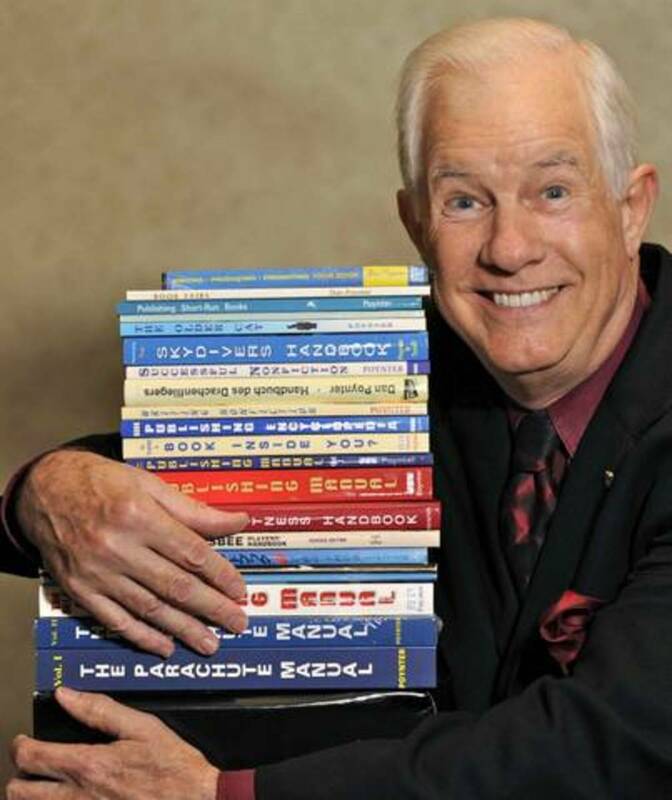 One aspect, and deterent, to self-publishing is the possibility of the author spending a lot of money and have nothing to show for it but a stack of unsold books. Hi Larry! Thanks for the kind words. Have a great weekend! Hi Lawrence! I'm so glad to here that you've been encouraged to move forward with your self publishing... and that you've found HP as a way to help make that happen. I think you'll really enjoy using Createspace. Thank you for the update on your publishing adventures! Have a great day! When I came to HP writing and publishing a book wasn't really on the agenda (Okay I'll admit it was on the wish list but seemed such a daunting task) but after a year here I'm starting to enjoy the idea of actually publishing a novel or two and for me the best way is self publishing. I signed up with CreateSpace a few days ago but the novel will be a while being written. I'm serializing most of it here on HP under the titles "Sting of the Scorpion". This is some really good advice about the whole area, thank you. Hi lambservant! 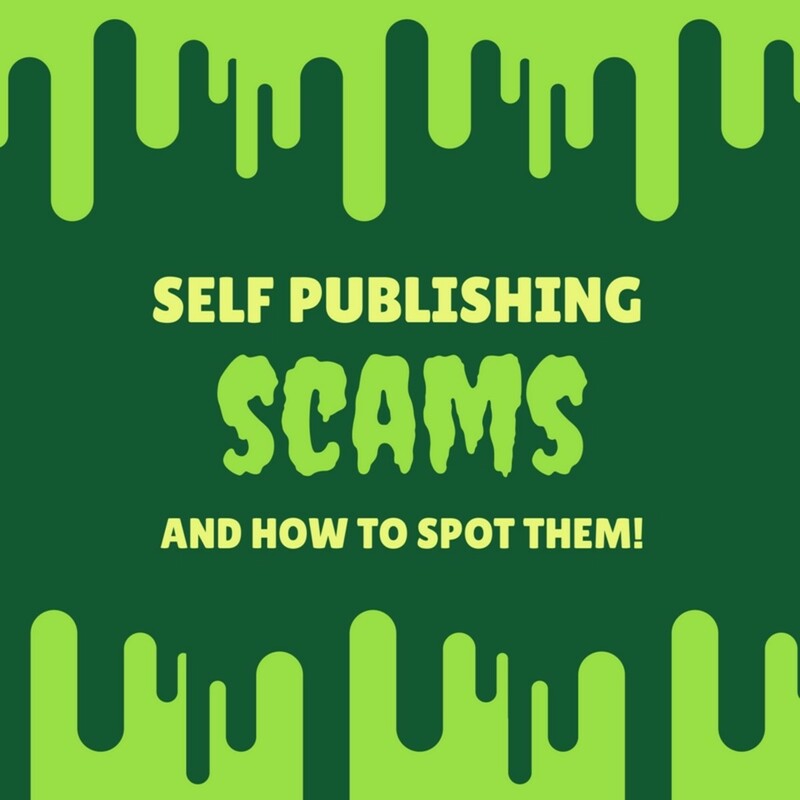 I have done a hub on self publishing platforms which might be of help. Here's the link: https://toughnickel.com/self-employment/Self-Publi... I personally use Amazon Createspace and Amazon Kindle Direct Publishing. Both of them are really geared for DIY (do it yourself) publishing. They do have add-on services for editing, formatting, etc. for a fee. Other platforms may bundle those services into a package price. There are several platforms out there. Just make sure you know what you're getting before getting in. Thanks for asking! Hope this helps. Good luck with your publishing adventures! Yep, FlourishAnyway, I always try to be Reality Check Central! :) Thanks for checking it out and have a wonderful day! Hi jo miller! Indeed, when you start digging into the publishing world, it can be quite eye-opening. Glad you found the post helpful. Thanks for stopping by and have a great day! Hi sallybea! No sugarcoating here. :) Glad you found it helpful. Thanks for stopping by and commenting. Have a great day! Hi PegCole17! I think ALL authors go through this difficult decision at some point in their careers. Thanks for stopping by and chiming in! Cheers! Thanks, AliciaC! Yep, writers need to know the publishing landscape before they dive in. Have a beautiful day! This is another excellent hub, Heidi. It contains some very useful advice for writers! Great advice and timely, too. I know of several authors who are trying to make this difficult decision. Telling it straight as it should be told, very interesting, will definitely return to do a little more reading. Thanks for sharing. I'm in the middle of reading a very good book on self-publishing that is opening my eyes about this route. Your article just adds to this information. Thanks for the excellent advice. Excellent advice and a reality check for many. Sharing! I'm living this entire article, and you are, once again, right on with your information and recommendations. All writers would do well to read this realistic look at the publishing business. Very good information. Do you have any articles on how to choose a self-publishing company? Or do you have any recommendations?